Dennis K. Burke, Inc has the supply and delivery capabilities to meet your municipality’s needs. We currently service government/municipal contracts in Massachusetts, Maine, Connecticut and Rhode Island. From schools, to public transit authorities, to public works facilities, we have the ability to streamline your operations. Deliveries can be on call, or set up on automatic schedules for each location in your area, depending on each individual location’s product needs and usage. This saves you time and ensures that your various departments are able to run as efficiently as possible. 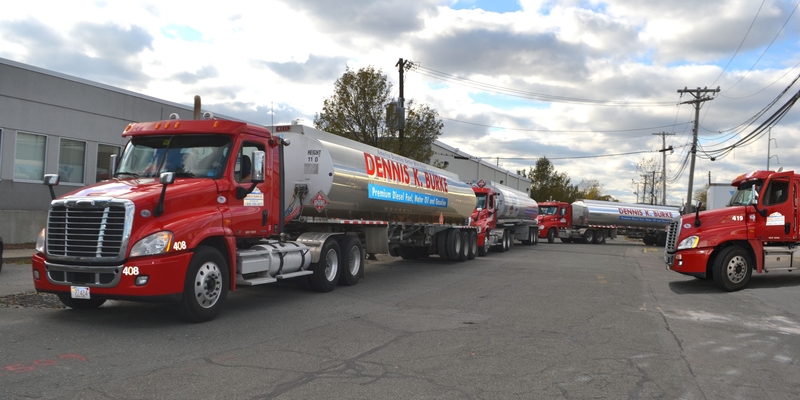 Dennis K Burke has become a leading supplier of fuel for local, state and federal agencies in the Northeast. Our ability to provide benchmark formula pricing or competitive fixed rate or variable options, allows your agency the flexibility needed during the RFP process.